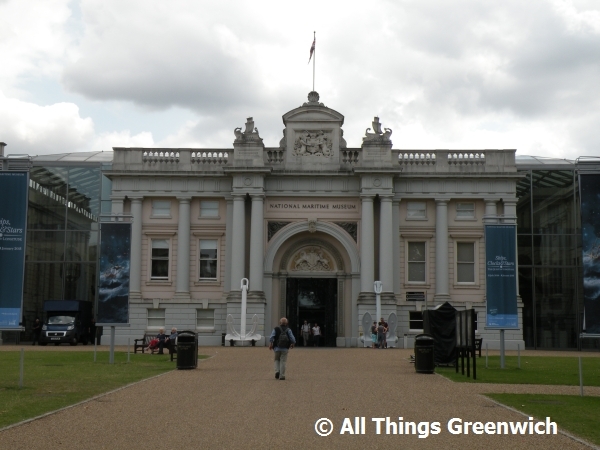 The National Maritime Museum houses a large collection of paintings, artefacts and relics from Britain's naval history. A cafe and gift shop are located on site. Admission to the National Maritime Museum is Free. National Maritime Museum is located on Romney Road. View its location on the Romney Road retail map diagram. Find your way to National Maritime Museum by public transport with Transport For London's Journey Planner.